Hi there. 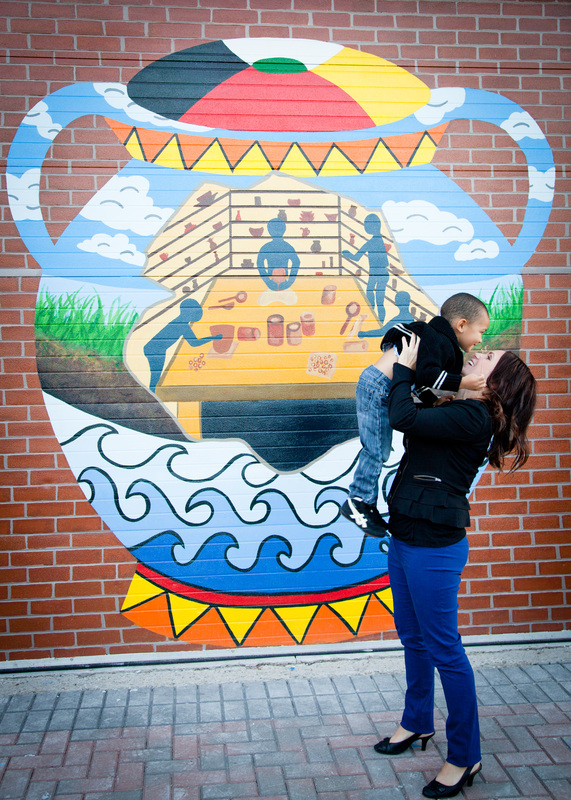 I'm Trina, an 'on-location', life-style photographer based in Richmond Hill, ON. 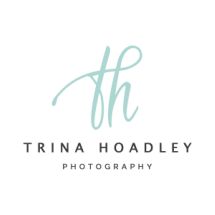 I'm wife to an amazing husband, mother of two wonderful children, self-proclaimed mini-van driving soccer mom, and of course the photographer behind 'Trina Hoadley Photography'. I have always been fascinated by photography, and when I became a mother it was apparent how truly special photos are in documenting priceless candid moments. It was then when my love for photography grew and continues to grow. Other passions of mine include: Getting the perfect picture on the first click; working with children who have various special needs; and obsessing over Pinterest. If you are looking for a photographer with East Coast charm who is willing to roll up her sleeves to capture the perfect moments, I'm your gal! I want your images to make you smile, so you admire them for years to come.